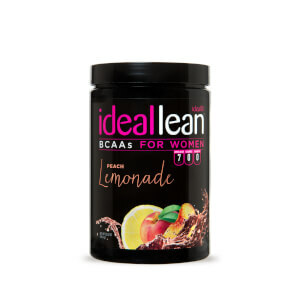 Shop our delicious IdealFit BCAAs. 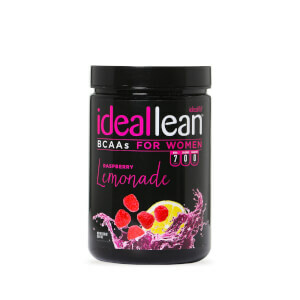 Designed specifically for women by women. 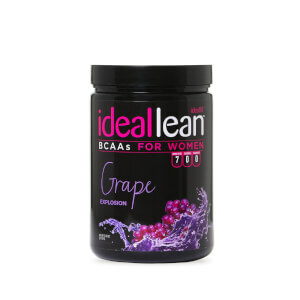 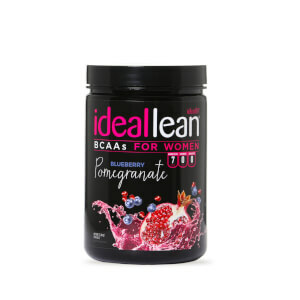 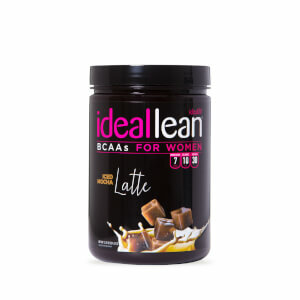 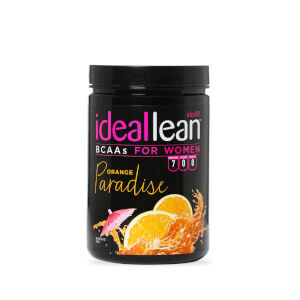 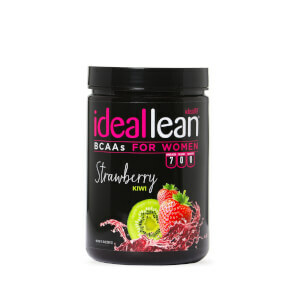 Discover the world of IdealFit from the tastiest protein in the market specifically engineered for women, over delicious BCAAs to keep your recovery in check to the most stylish gym outfits on the market.